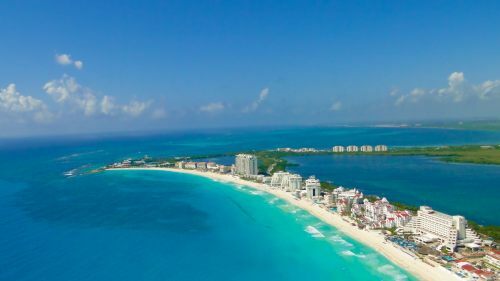 Aeromexico has dropped the price of their winter flights from Toronto to Cancun, Mexico down to $280 CAD roundtrip including taxes. The flights have 1 stop each way, in Mexico City, for 2-4 hours. You can also find non-stop flights from Toronto to Mexico City on the same dates for $325 CAD roundtrip. NOTE: After your Skyscanner search completes, you may need to click on 'Cheapest' to see these flights.